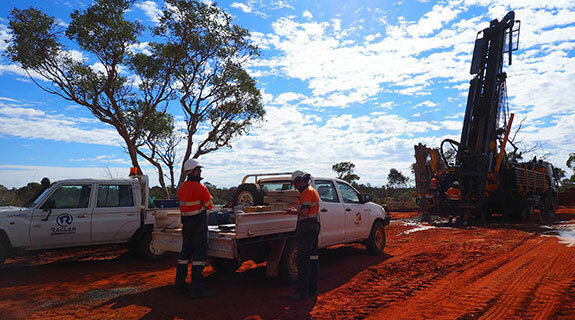 Local explorer Dacian Gold has kicked off a $25 million capital raising to fund ongoing work at its Mt Morgans project near Laverton, where it hopes to start construction in 2017. 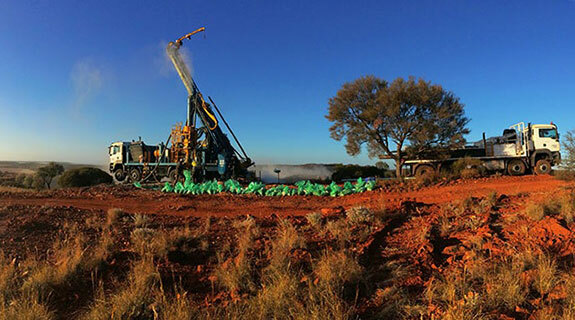 Gold Road Resources has raised $39.3 million in an oversubscribed placement and is now fully funded to complete a feasibility study on its Gruyere project east of Laverton. 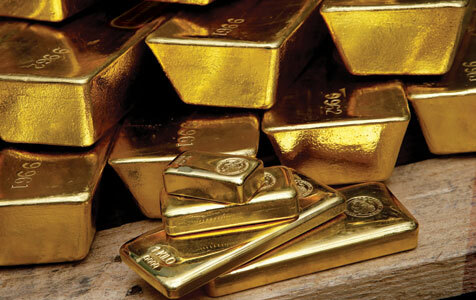 Perth-based explorer Gold Road Resources has received commitments for a $23.2 million capital raising, with the company keen to further explore gold targets identified within its tenement holding on the Yamarna Belt.